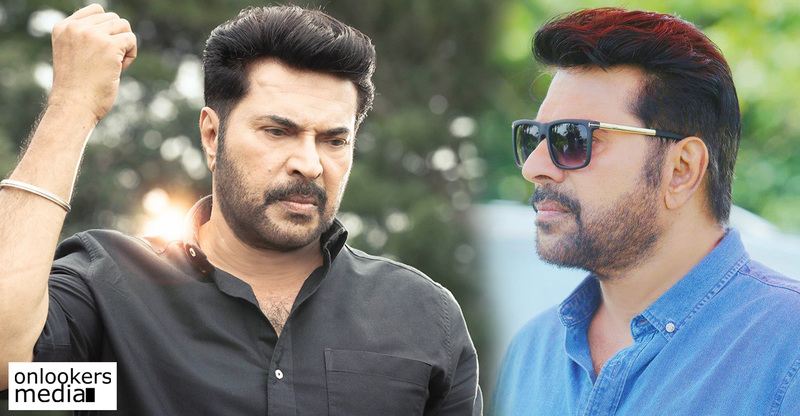 Mammootty’s next release, The Great Father (TGF) is one of the most anticipated movies of the year. 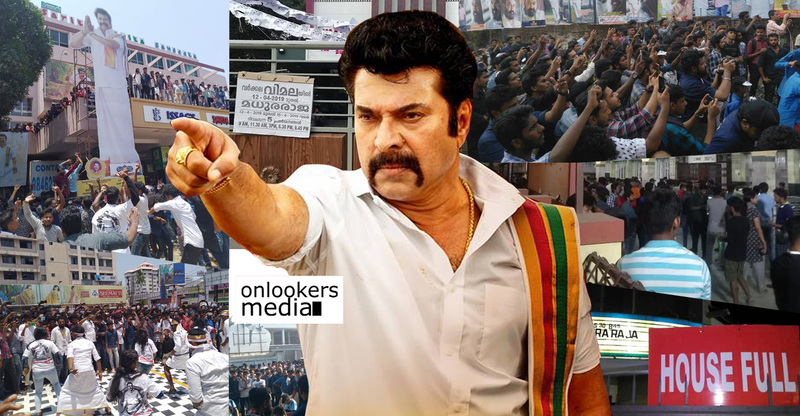 In fact, it is the most expected Mammootty starrer in recent years. The movie has sent the Megastar’s fans to a frenzy state ever since the posters were released. The film’s motion poster shattered several records in YouTube. 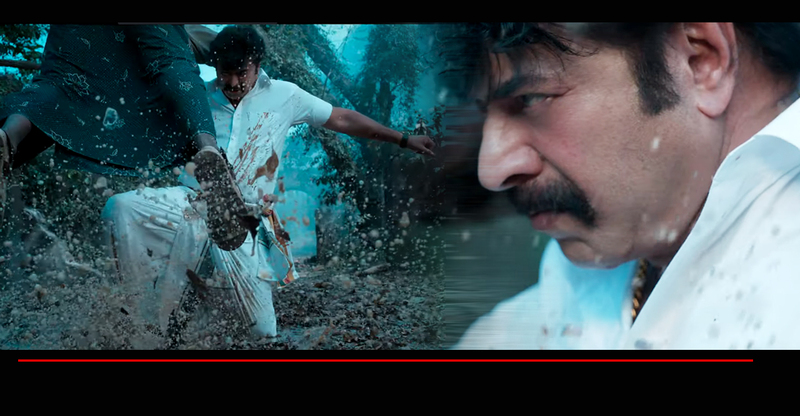 The official teaser was released on February 10 to tremendous response from the viewers. It has already fetched more than 65 lakh views in Facebook. 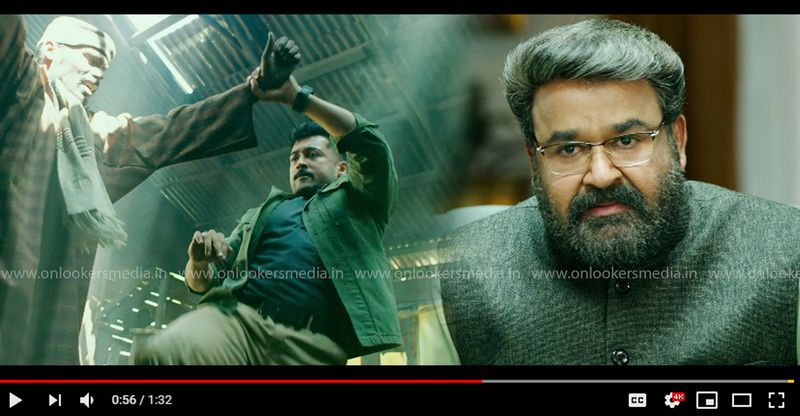 The Great Father is scheduled to hit the screens on March 30 in over 150 theatres in Kerala. Dileep’s Georgettan’s Pooram initially scheduled to release on March 31 has pulled out of the race making way for a grand solo release for the Mammootty starrer. 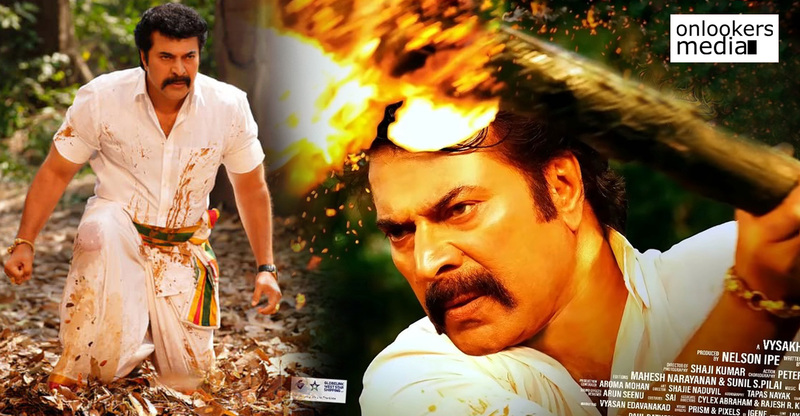 Mammootty fans are eagerly looking forward for the movie. 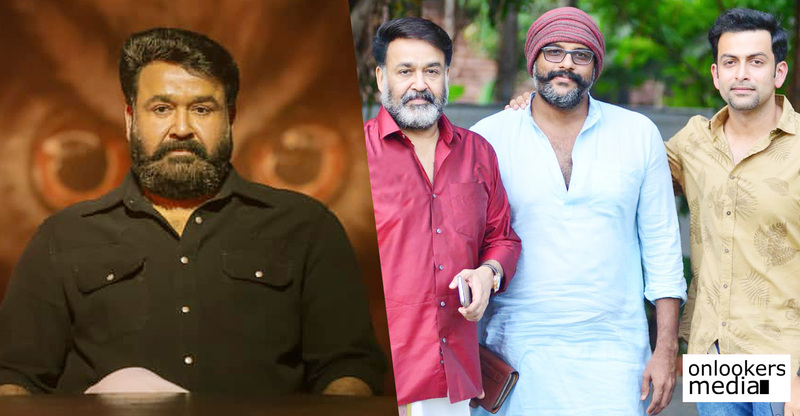 Trade sources have informed that chances are extremely high for TGF to break Pulimurugan’s existing opening day record for a Malayalam movie. The Great Father is written and directed by newbie Haneef Adeni. 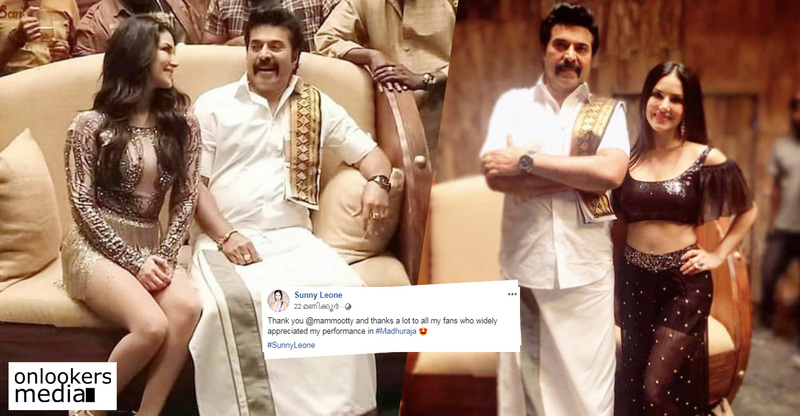 Mammootty is playing the character David Ninan. The actor will be seen in a stylish avatar with a dashing beard that has already become a trend among the youngsters. Sneha is playing his wife, Michelle David in the movie. Kollywood actor Arya will be seen in a pivotal character as Andrews Eapen. He is said to have played a police officer with negative shades in the movie. 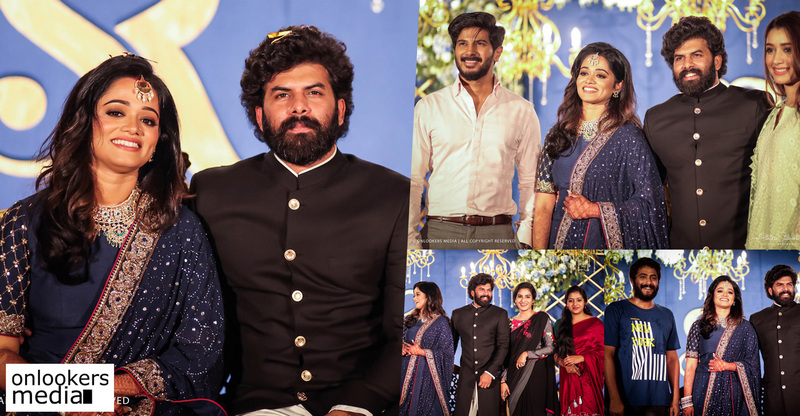 Shaam, Malavika Mohanan, IM Vijayan, Kammatipadam fame Manikandan Achari and Baby Anikha are also part of the cast. Gopi Sunder is the composer while Noufal Abdulla has handled the cuts. 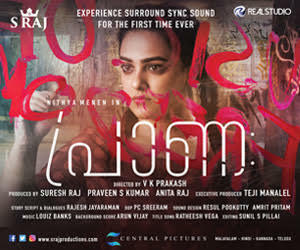 Roby Varghese Raj has wielded the camera for this movie produced by August Cinemas.